I hope you all enjoyed the bank holiday weekend. This two bedroom on Harrowby Street which is right in the middle of Cardiff Bay caught my eye this morning. 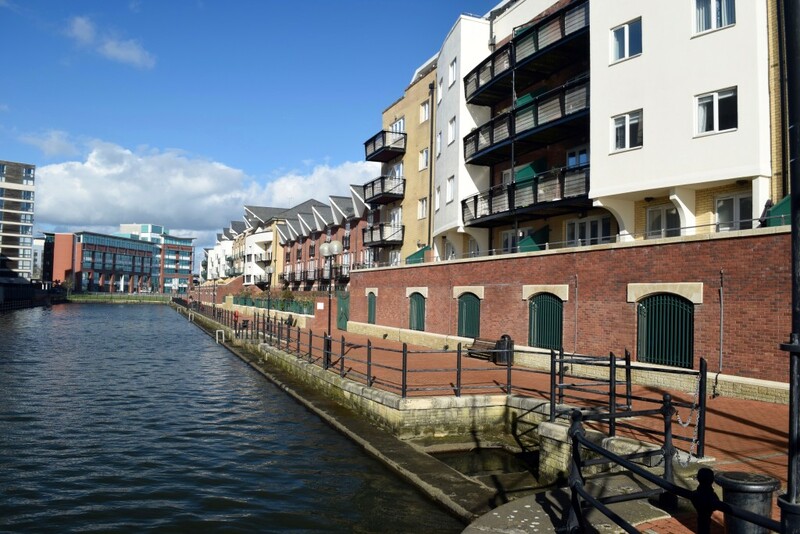 The location is ideal as it just a few minutes walk to the popular Mermaid Quay, where all the restaurant, cafes and bars are so would be very attractive to prospective tenants. It has come on the market for a reasonable £151,500 and is on with Simpsons Estates. The property has an open plan living room/kitchen and two double bedrooms with the master benefiting from an en suite which is great for sharers. You should be looking to achieve a rental figure of around £725pcm. 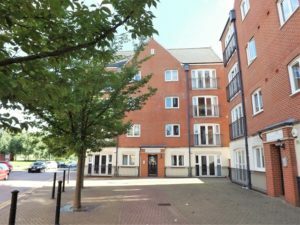 Two bed in Windsor Quay with garage! Now like I have said before the Windsor Quay development is definitely worth considering if you are a looking for an investment opportunity. It can get over looked as it is one of the older developments in the Bay but you can get a lot for your money and they still rent out very well. 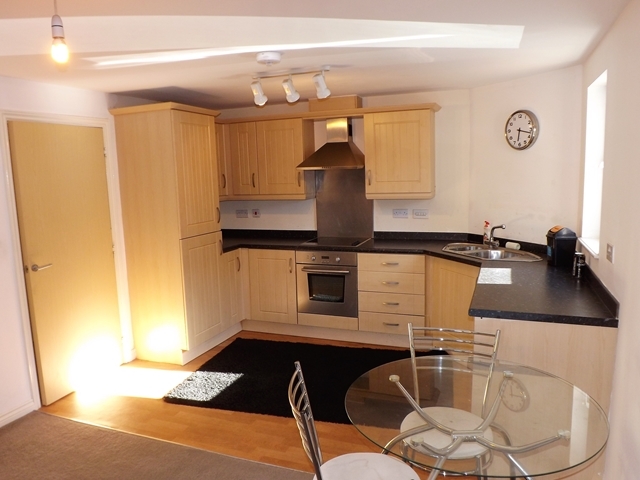 This two bed in Morel Court has come to the market with Taylors for offers over £140,000. From the photos the decor looks good and kitchen and bathroom is modern which will attract prospective tenants. The added benefit of this one is that it comes with a separate garage which is very rare for a Cardiff Bay apartment! Well it’s been over a month since the Referendum vote and we have had a chance to reflect on the momentous decision that the British public took. Many of you read the article I wrote on the morning of the results. I had gone to bed the night before with a draft of my Remain article nicely all but finished, to be presented, at just after 5am, with the declaration by the BBC saying we were leaving the EU. I don’t think any of us were expecting that. If you want to read a copy of that original Post Brexit blog post, please visit my blog and scroll back to late June to find it. 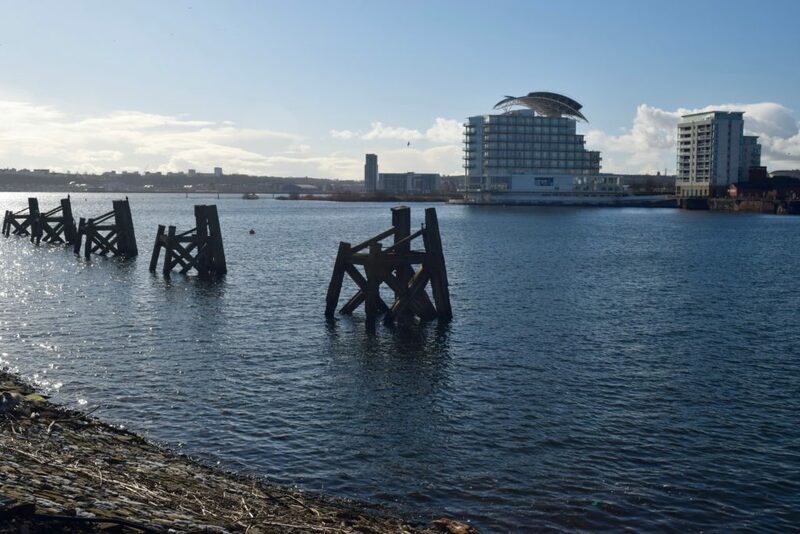 In this article I would like to take my thoughts on from that initial article and now start to see the clearer picture as the dust settles on the UK, but more importantly, the Cardiff Bay Property Market. In case you weren’t aware, the residents of the Cardiff City Council area went with the National mood and voted as follows .. I have been reading there is some evidence to indicate younger voters were vastly more likely to vote Remain than their parents and grandparents and, whilst the polling industry’s techniques may have been widely criticised, following them getting both the 2010 General Election and the recent Brexit vote wrong, anecdotally, many surveys seem to suggest there was a relationship between age and likelihood to support leaving the EU. Interestingly, the average age of a Cardiff Bay resident is 36.5 years old, which is below the national average of 39.3, which might go someway to back up the way Cardiff Bay voted? What I do know is that putting aside whether you were a remain or leave voter, the vote to leave has, and will, create uncertainty and the last thing the British property market needs is uncertainty (because as with previous episodes of uncertainty in the UK economy – UK house prices have tended to go down). 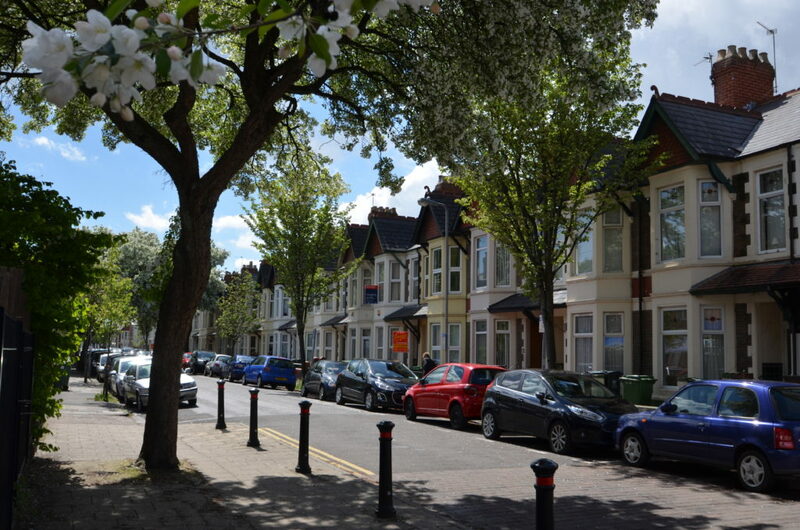 Interestingly, when we look at the Homeownership rates in the Cardiff City Council area, of the 84,900 properties that are owned in the Cardiff City Council area (Owned being owned outright, owned with a mortgage or shared ownership), the age range paints a noteworthy picture. So, looking at these figures, and the high proportion of older homeowners, you might think all the Cardiff City Council area homeowners would vote Remain to keep house prices stable and younger people would vote out so house prices come down- so they could afford to buy? But there’s a risk in oversimplifying this. The sample of the polling firms are in the thousands whilst the country voted in its millions. Other demographic influences have been at play in the way people voted, as early evidence is starting to suggest that class, level of education, the levels of immigration and ethnic diversity had an influence on the way the various parts of the UK voted. So what I suggest is this – Don’t assume everyone over the age of 50 voted ‘Leave’ and don’t assume most 20 somethings backed ‘Remain’; because many didn’t!